Mr. Jones has analyzed and designed hundreds of commercial, residential, industrial, educational, recreational, municipal, healthcare facilities, and other structures from Alaska to Florida, and has developed a specialty with respect to historic wood-framed and masonry structures. 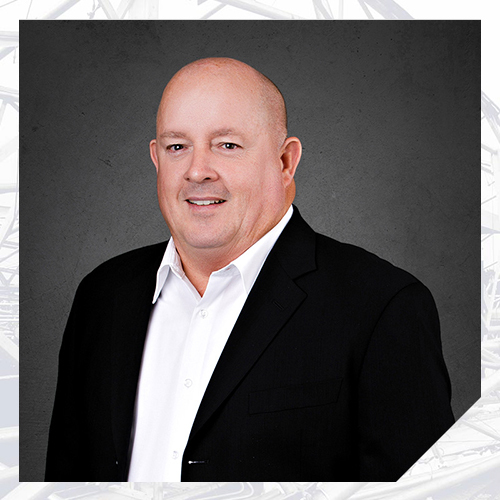 His experience includes a broad range of projects from the structural design of buildings and foundations, civil and structural design of pipeline and earth retaining structures, to the structural remediation of historic buildings and structures. Mr. Jones has evaluated structural and material failures for hundreds of buildings, components, systems, and other structures which have been exposed to a wide range of perils, including accidents, collapse, construction defects, design errors, extreme weather related events, fire, foundation movement, and long-term deterioration of construction materials. He has provided engineering solutions for government agencies, property owners, insurance carriers, attorneys, contractors, and industry professionals. He has also designed and specified repair measures for damaged facilities. Mr. Jones has provided expert testimony in deposition and trial. During his career spanning four decades, Mr. Jones’ experience includes utility pipeline designs for the Anchorage International Airport and design of educational facilities in the Alaska bush, as well as structural restoration of historic structures along the east coast from Virginia to the Florida Keys, including the restoration of the Cape Florida Lighthouse on Key Biscayne. Prior to joining Nelson, Mr. Jones was the owner of a structural engineering design practice for 14 years in Tallahassee, Florida that provided services to architects throughout the southeastern United States and several state agencies in Florida.